specifically developed for offices, retail and service sectors. The convergence Core tools, listed below, were created with guidance from the Core Consortium, a group of multinational companies whose mission is to develop EHS compliance tools and resources tailored for offices, service and retail sectors. Watch the 4 minute video below for a concise introduction to our CORE H&S compliance tools. Country Legal Registers are inventories of countries' health & safety laws and regulations, related to a topical scope and applicable to office, retail and/or service sector settings. Available for 70+ countries. Sold on a per-country basis. Country Audit Checklists are lists of questions based on the health & safety laws and regulations of a country, which can be used to audit the legal compliance of a workplace. Available for 25+ countries. Sold on a per-country basis. 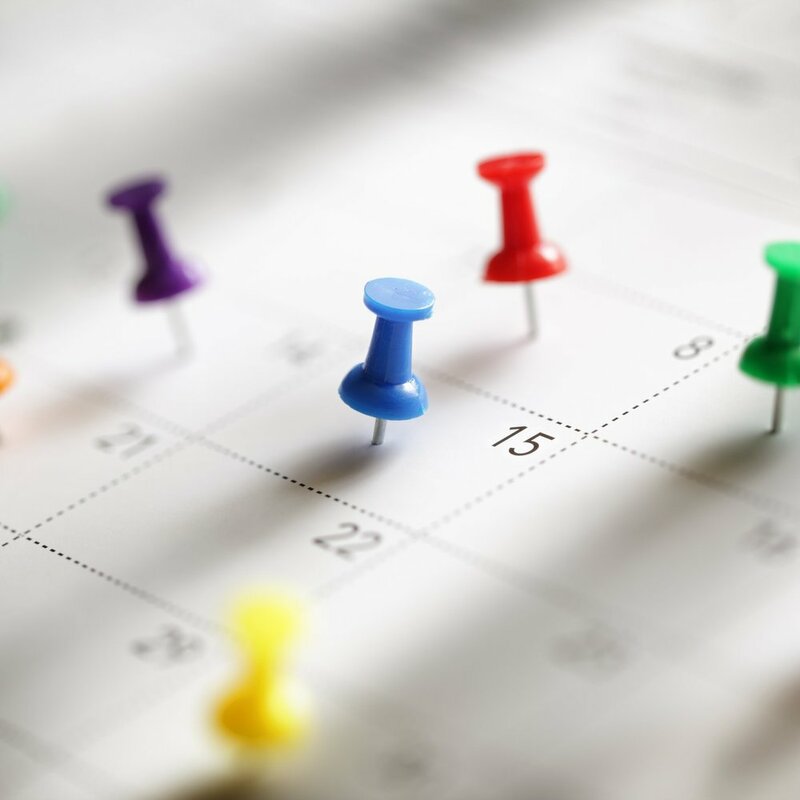 Country Compliance Calendars identify and describe EHS regulatory compliance activities and the frequency with which those activities must be conducted. Compliance Calendars come free of charge with the purchase of a corresponding Legal Register or Audit Checklist, or may be purchased on their own. Available for 10 countries. EHS Smart Start is an EHS audit and action workflow system. This comprehensive software, developed by Optial and customized by convergence, provides office, retail, and service sector users a foundation (a core) for a compliance program and management system.